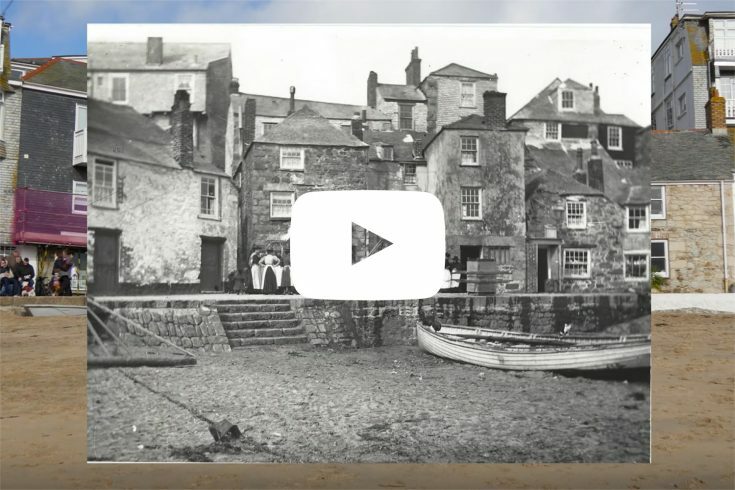 Welcome to the new St Ives website Start exploring or find out more. 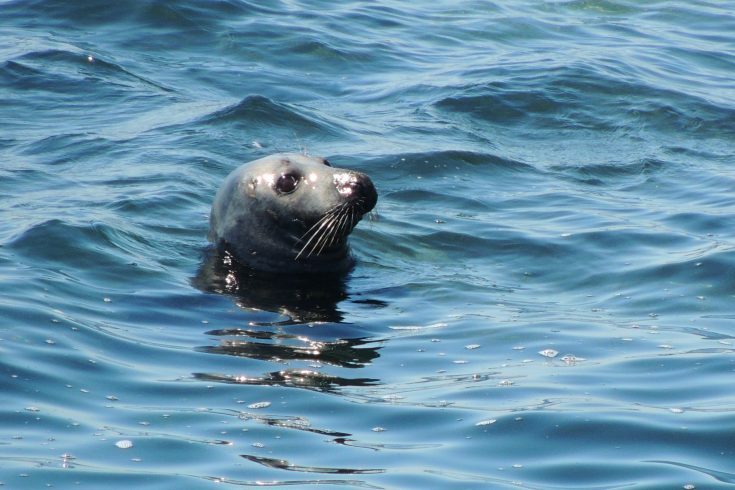 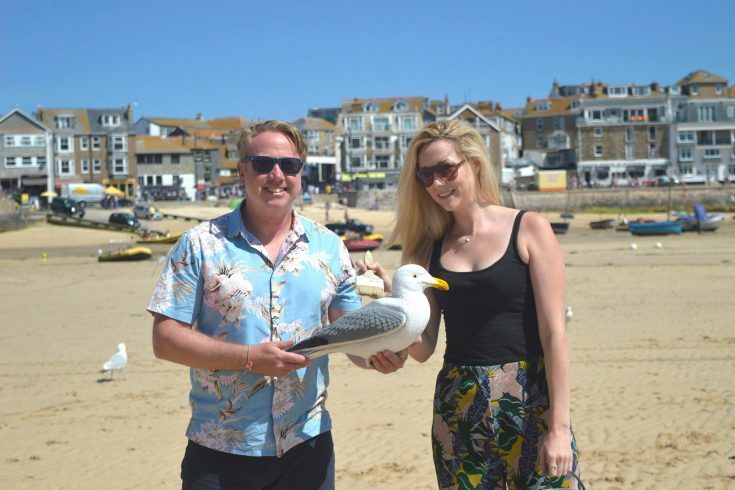 St Ives – the dazzling jewel in Cornwall’s crown. 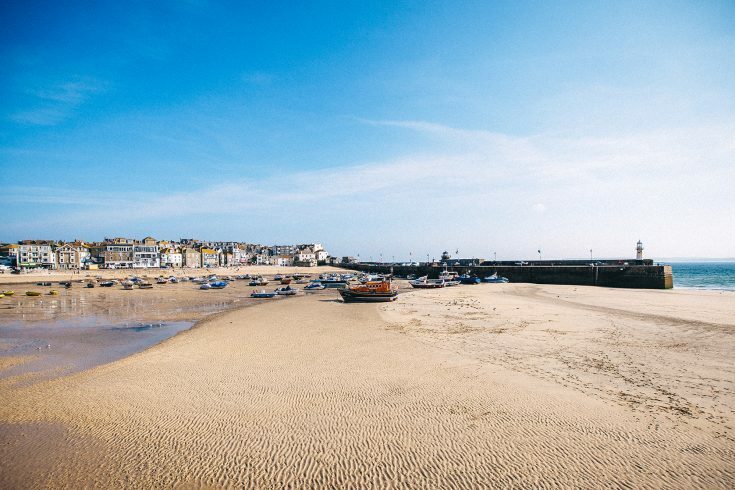 A picturesque fishing harbour and seaside town voted best family holiday destination by Coast magazine and one of TripAdvisor’s top 10 European beaches. 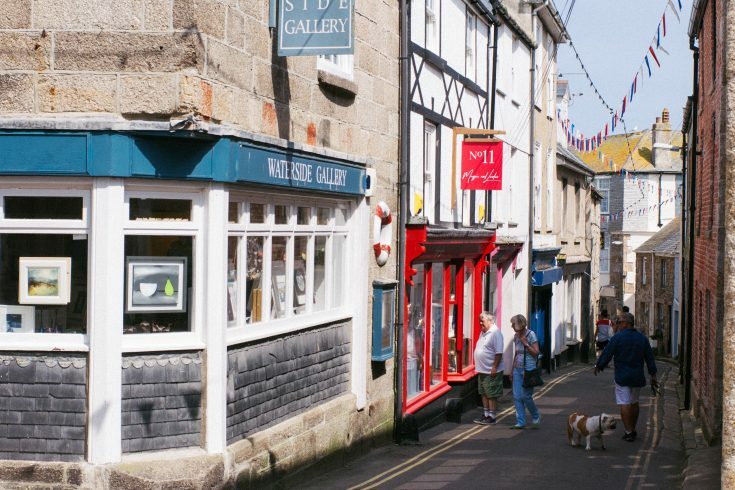 Wander through the maze of narrow cobbled streets, independent shops and fisherman’s cottages in the heart of St Ives. 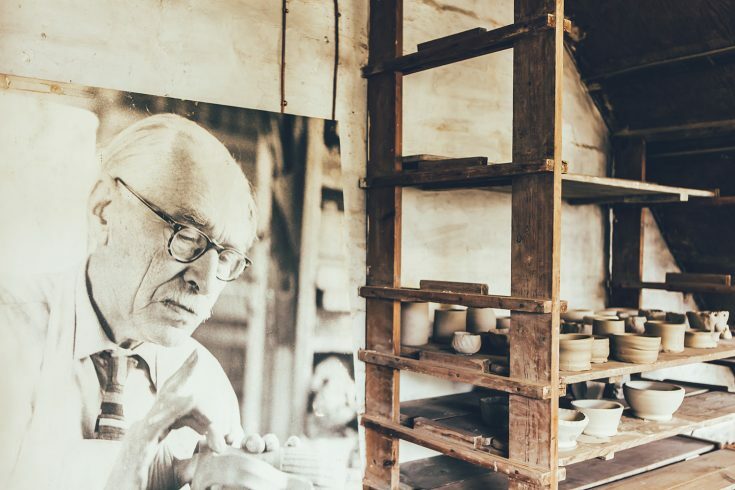 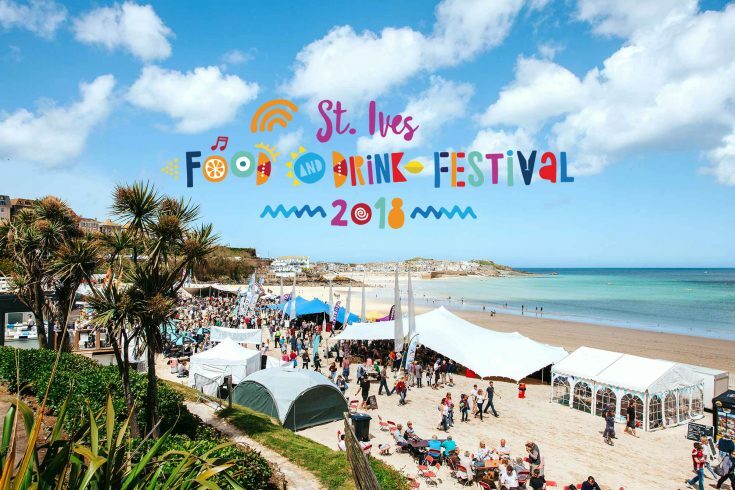 With accommodation ranging from top hotels, bed & breakfast, self-catering cottages or apartments, come and sample some of the tastiest award-winning restaurants, cafés and bars in the Southwest. 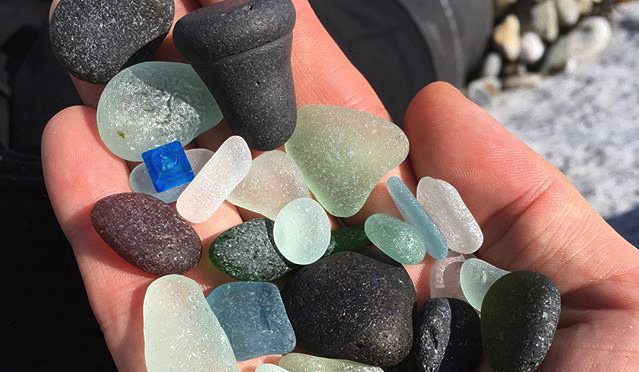 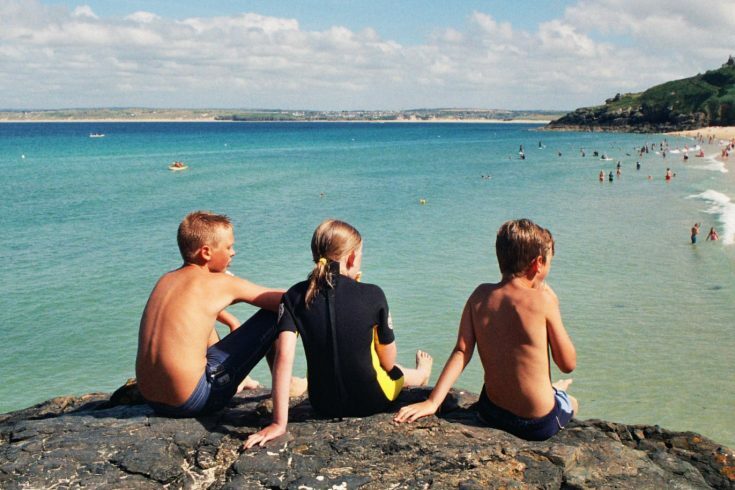 Surf at the blue flag-rated Porthmeor beach and feel the soft sand between your toes, or set off on an inspiring walk along the coastal path towards Land’s End. 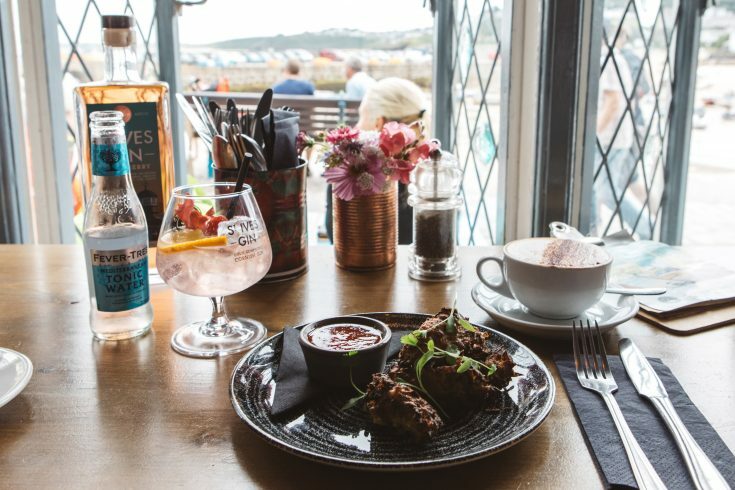 We’re waiting for you! St Ives annual music and arts festival which features a host of events across town. 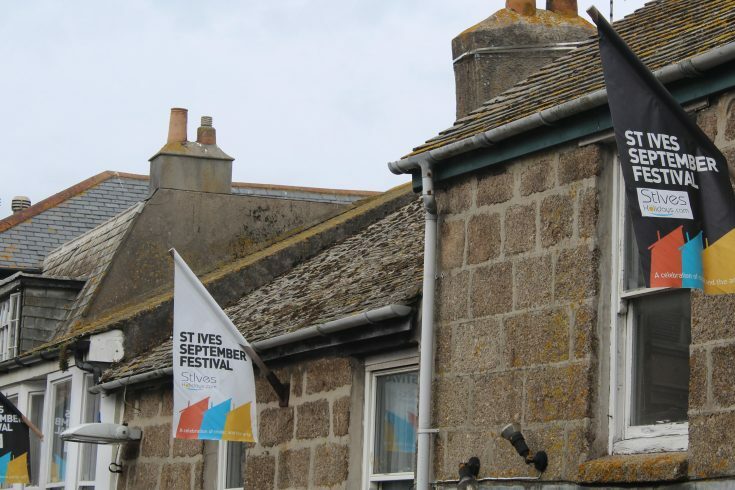 The Festival is organised and run by a committee of volunteers. 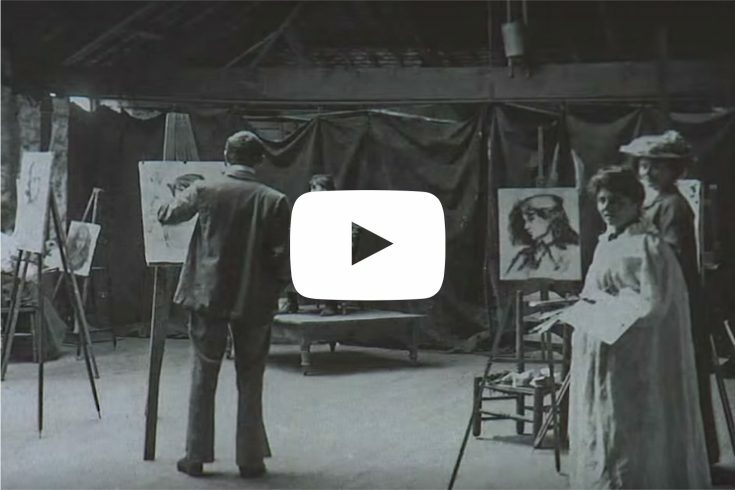 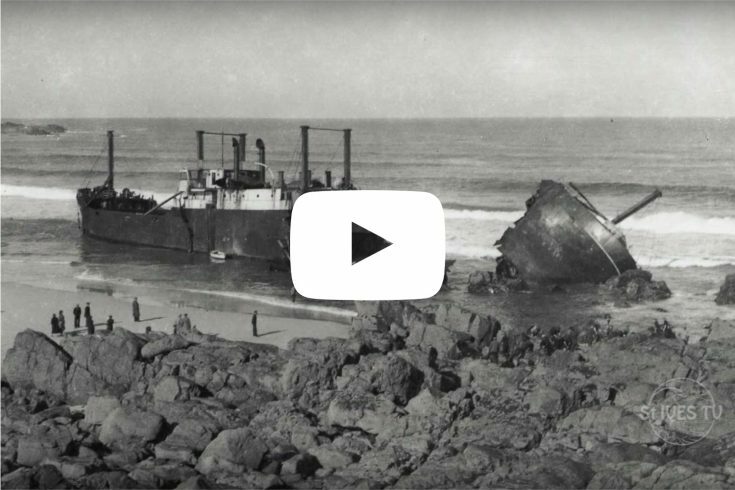 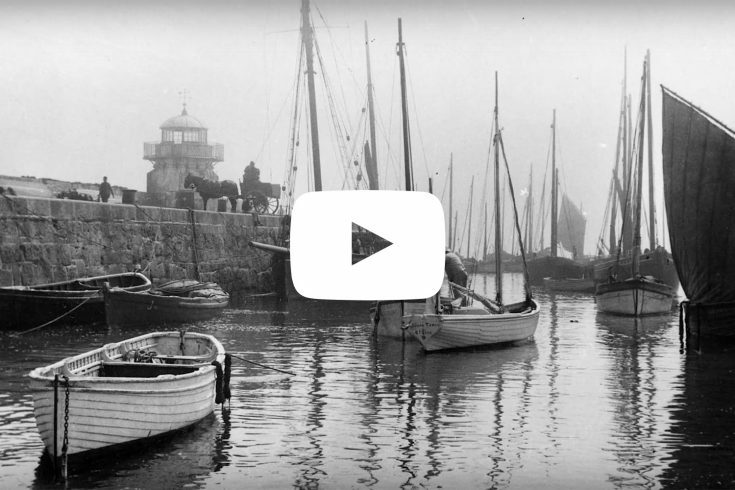 This film recounts some of the history of St Ives, Smeaton's Pier and Porthmeor Studios. 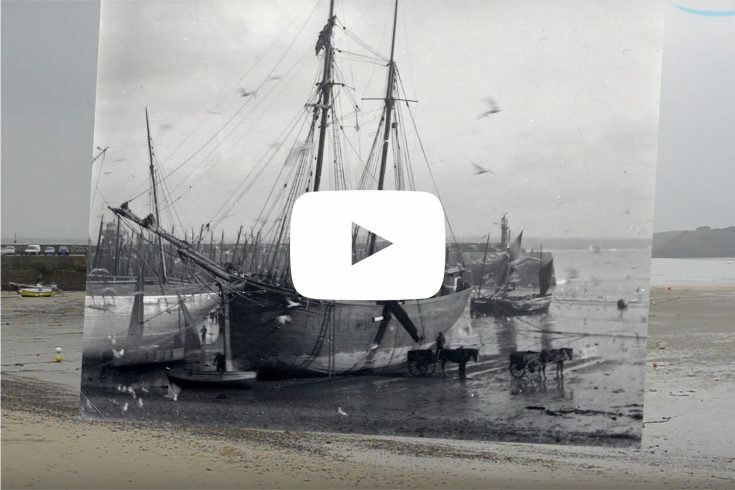 St Ives Archive hold an extensive collection of photographs, which have been taken over the past 140 years. 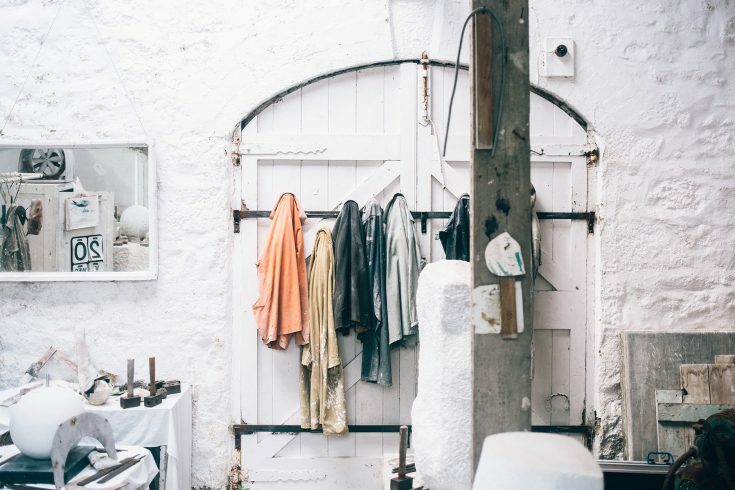 Artists had been visiting St Ives for many years; after the arrival of the railway, it became an ideal town to settle in. 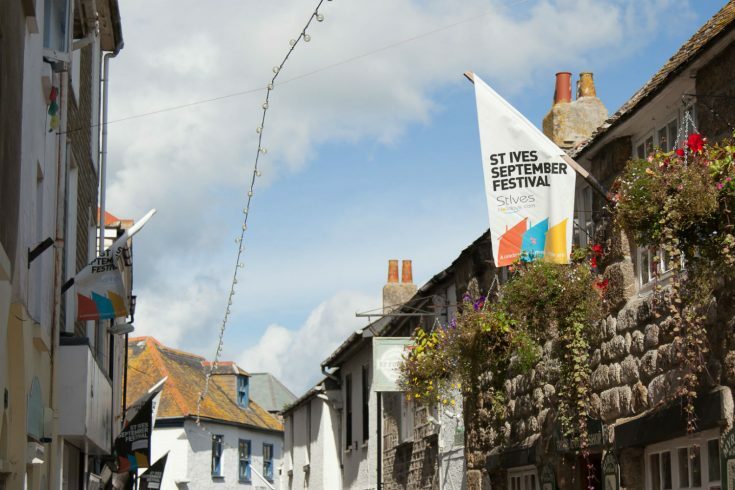 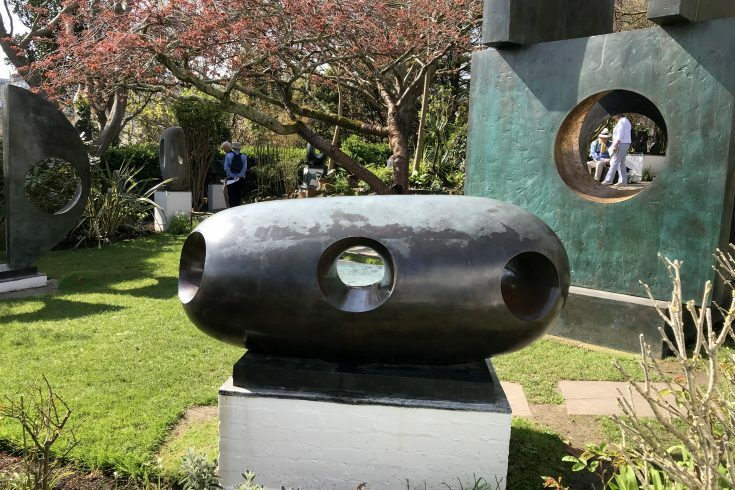 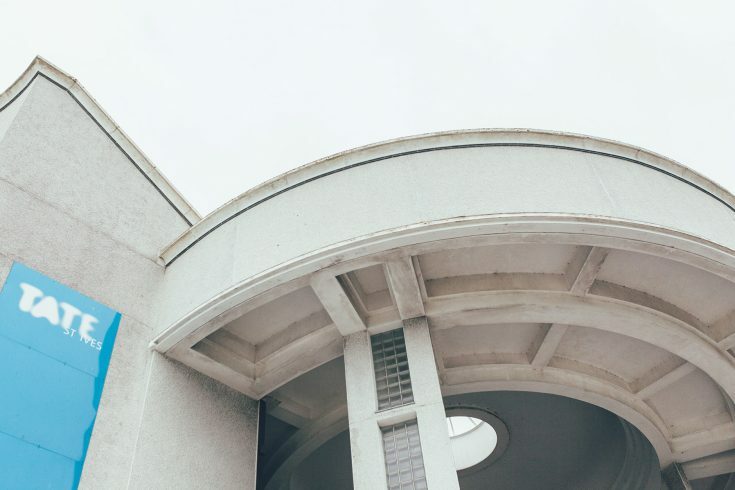 Sign up for the St Ives newsletter!